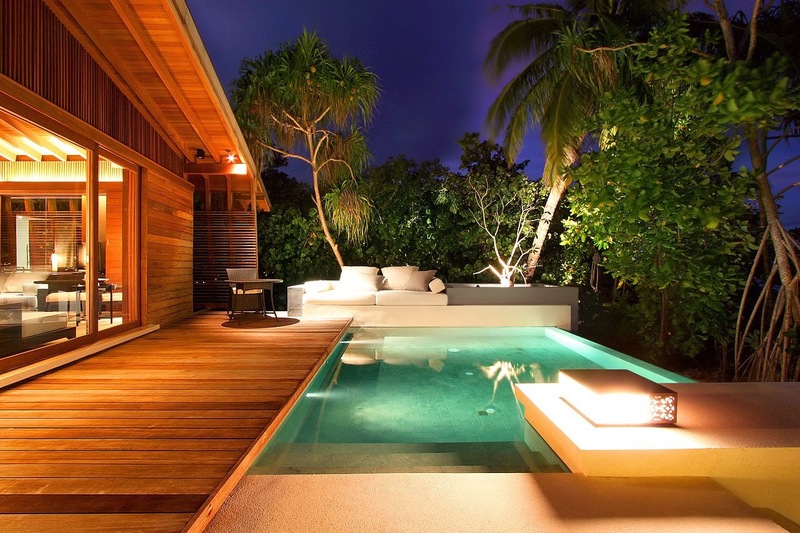 In a ceremony held at the Langham Hotel, west London last week, Park Hyatt Maldives Hadahaa was awarded with The International Considerate Hotel of the Year award – one of several prizes given away at the Considerate Hotel of the Year Awards. Considerate Hoteliers marketing director Xenia Hohenlohe said “Any hotel which has a marine biologist in charge of its green team is clearly serious about being a considerate hotelier and it’s fitting that a hotelier from a part of the world where climate change is already having a major impact takes this award”. Trenython Manor in Cornwall was the winner of the UK Considerate Hotel of the Year and The Draycott in London took the Considerate Marketing Initiative of the Year award. Some other prizes presented at the ceremony include: The Good Egg for overall contribution to environmental awareness and sustainability won by Zac Goldsmith, the MP for Richmond Park & North Kingston and Bryn Elltyd Eco Guest House in Snowdonia winning the Considerate Green Team of the Year award. Green Champion of the Year went to One Aldwych’s Gary Lohan. In addition to the above the resort is also nominated for Indian Ocean’s Leading Green Resort by 2014 World Travel Awards. 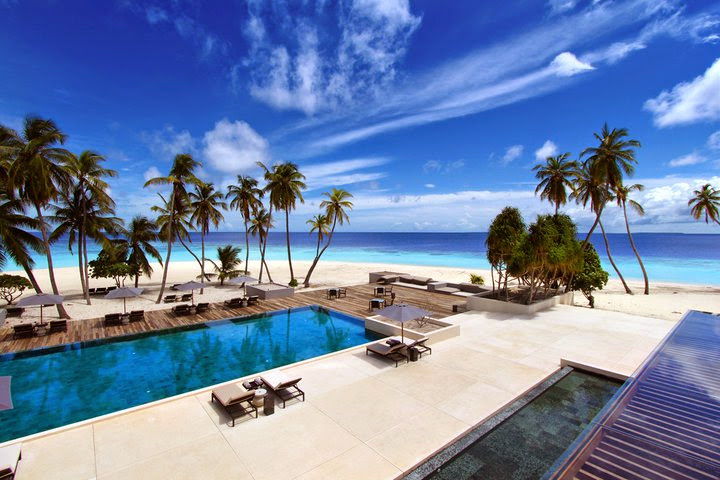 Park Hyatt Maldives Hadahaa is a luxury resort situated on a private island, 55km north of the Equator in one of the largest and deepest atolls in the world, North Huvadhoo Atoll of the Maldives. 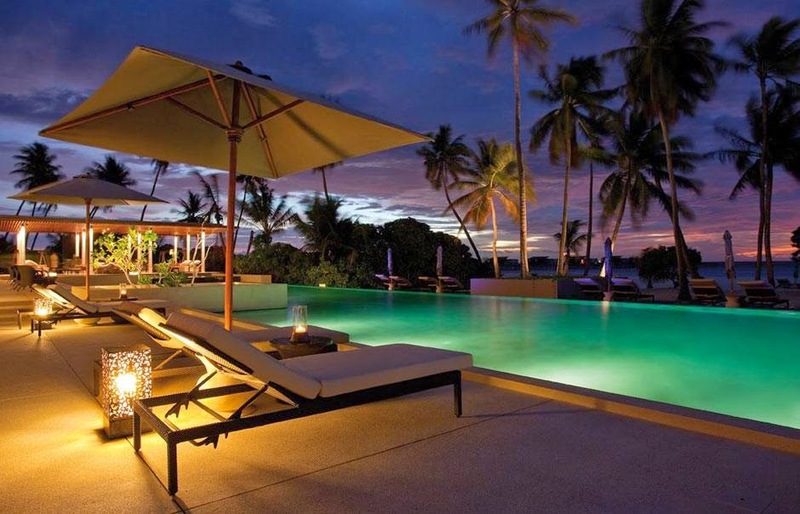 It features only 50 villas, on land and over water. 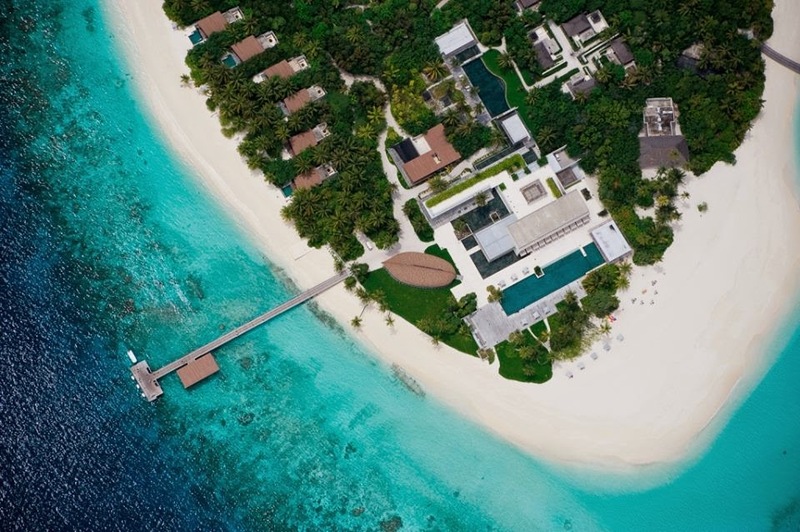 It is the only resort in the Maldives certified for both design and construction by EarthCheck – The next generation of environmental certification and benchmarking.